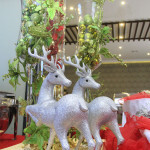 Last December 14, fresh off our adventure at Sto. 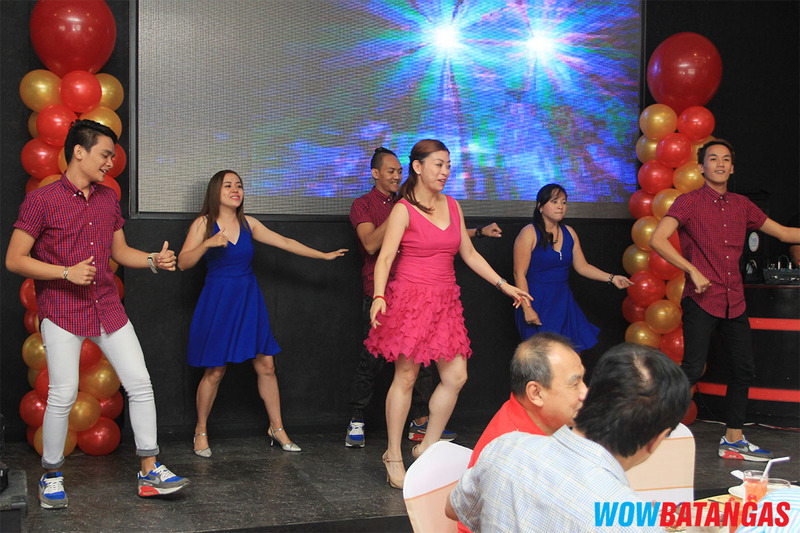 Tomas, Batangas for the Ala Eh! 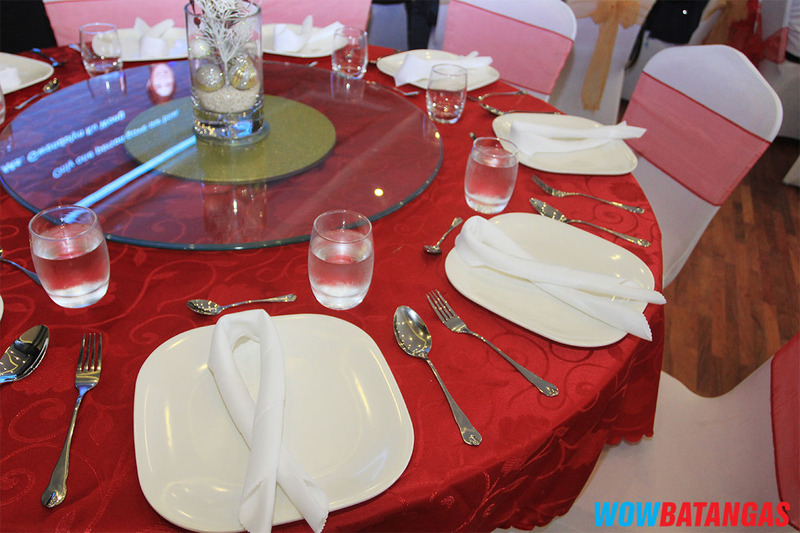 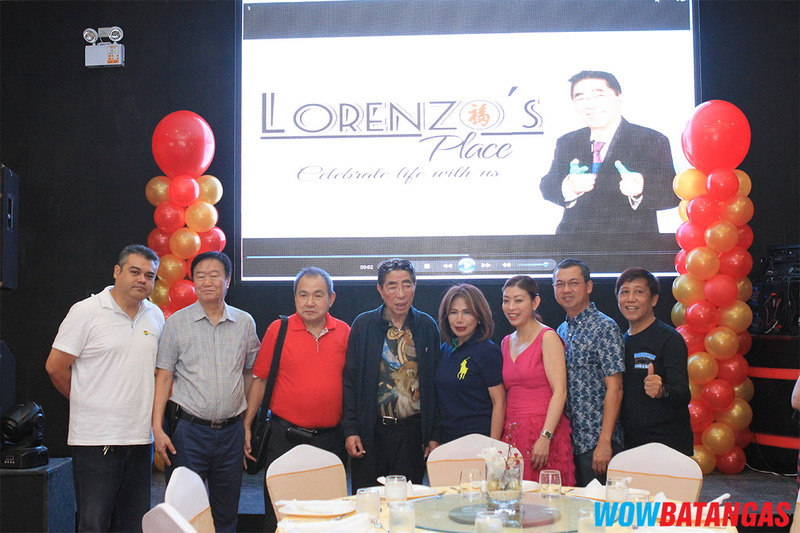 Festival 2015, we were invited to to attend the Opening of Lorenzo’s Place inside the compound of Fiesta Mall, Lipa City. 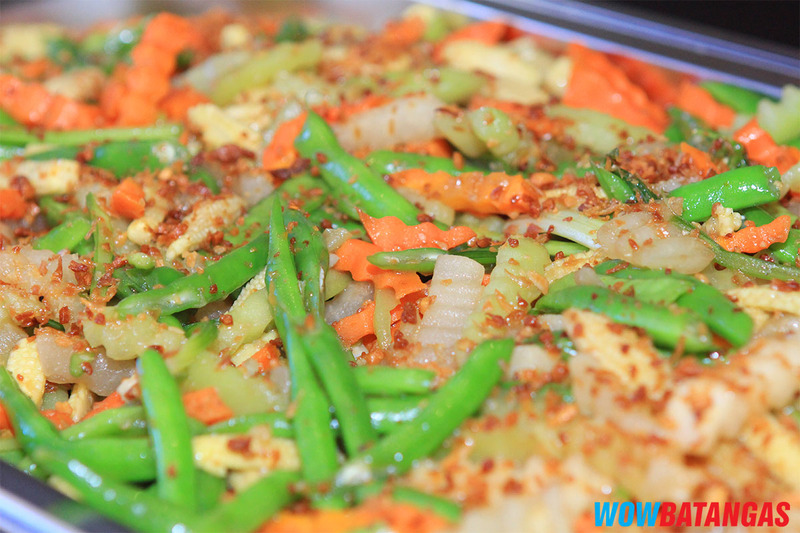 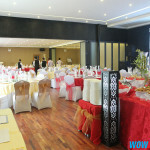 We were told that the old Hang Chow restaurant was upgraded to this new one, on a new and bigger location. 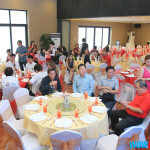 From the outside, the restaurant looks part of a big warehouse to the right of the main mall (which it is) and although this is the grand opening, improvements are still ongoing. 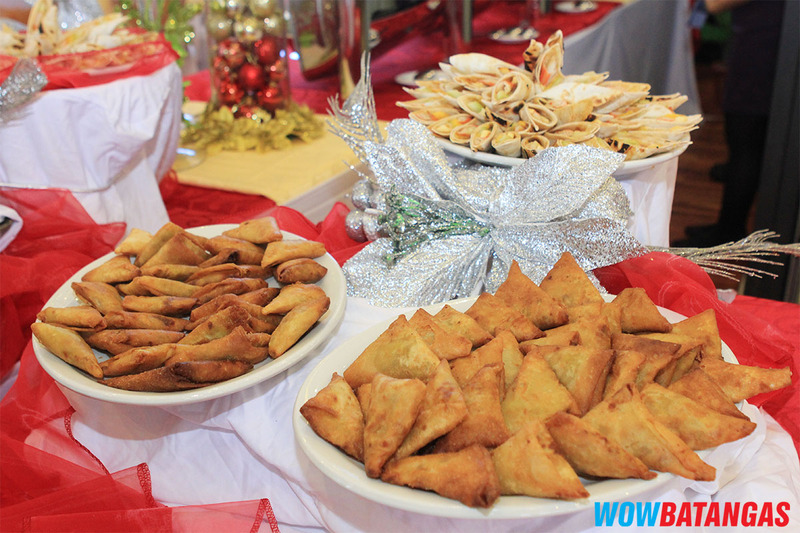 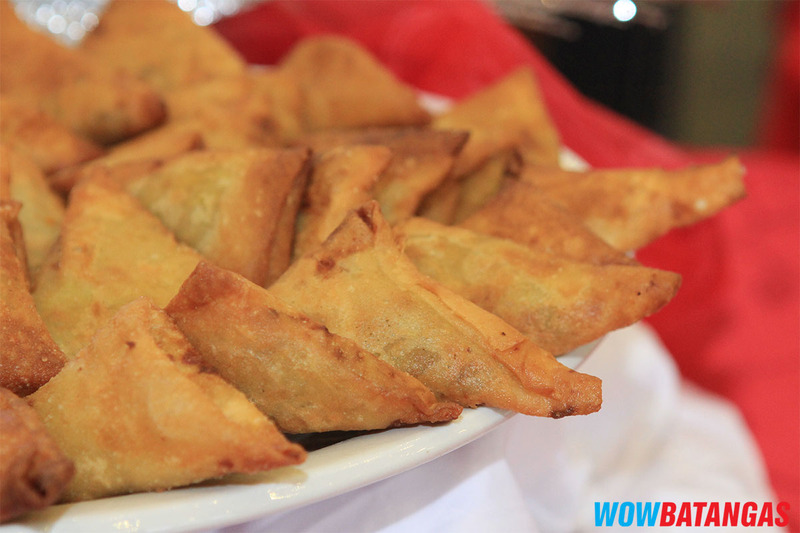 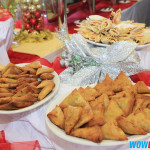 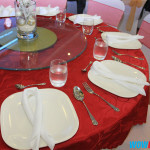 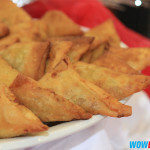 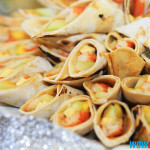 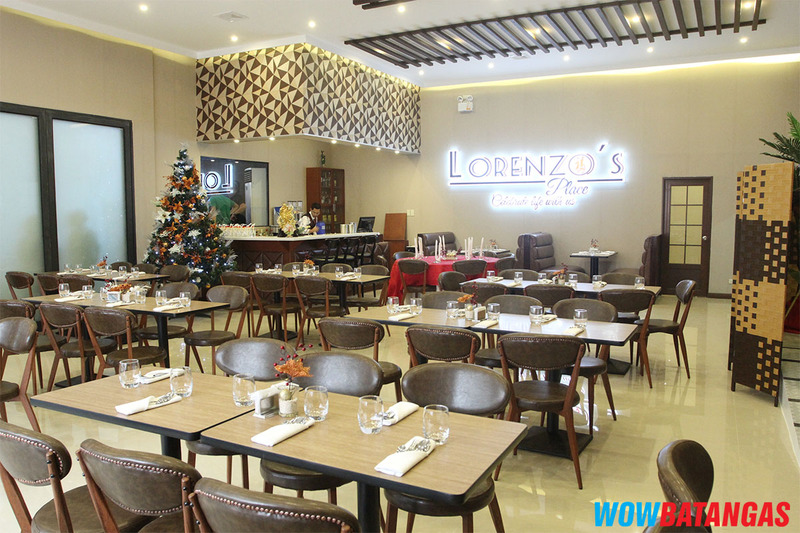 However, come inside and you’ll be transported to a great restaurant with a cool and modern ambiance. 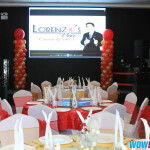 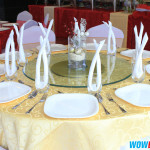 It’s a pretty big restaurant with segregated meeting rooms, a brand new dance floor, and a stage with a huge LED Screen! 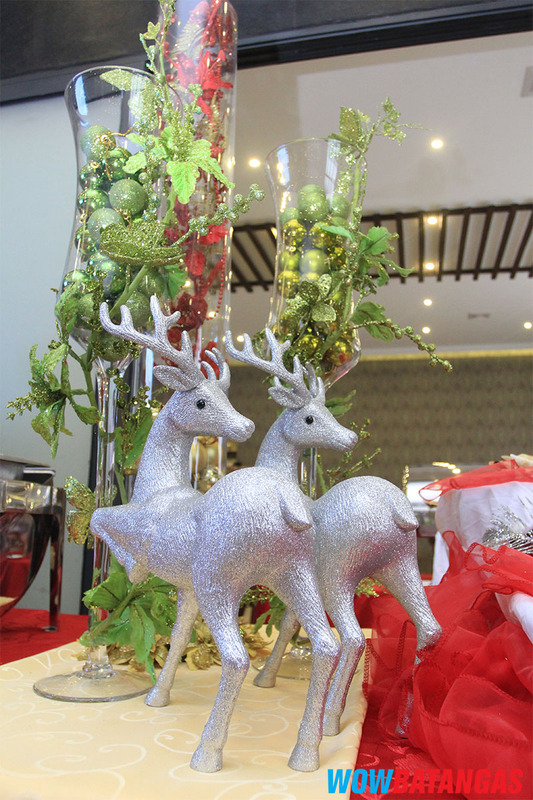 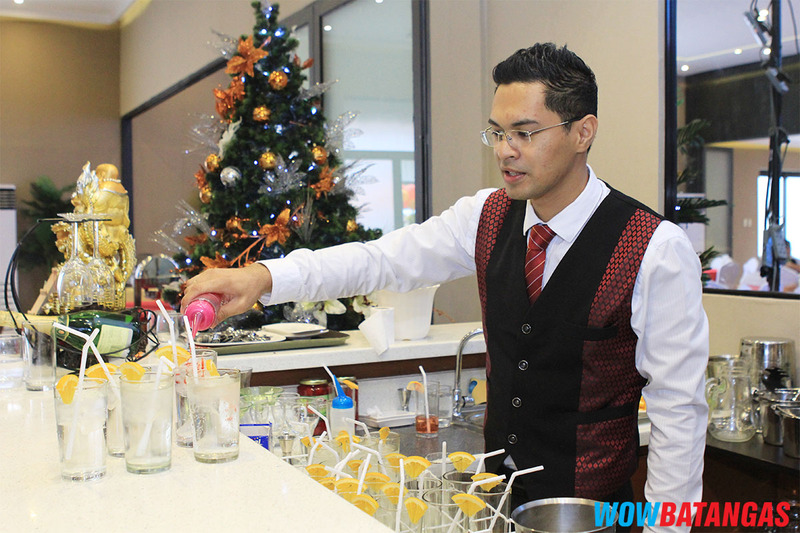 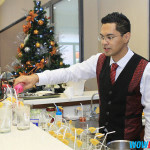 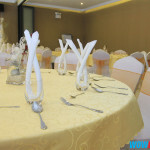 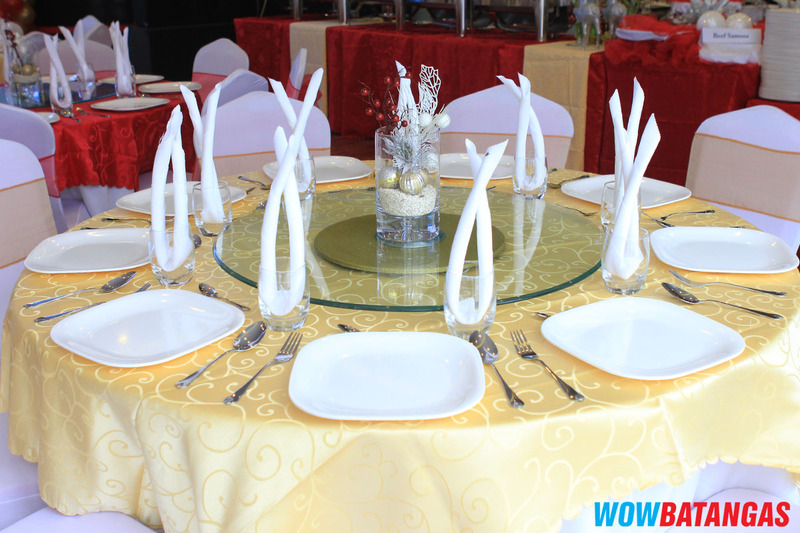 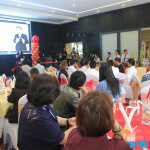 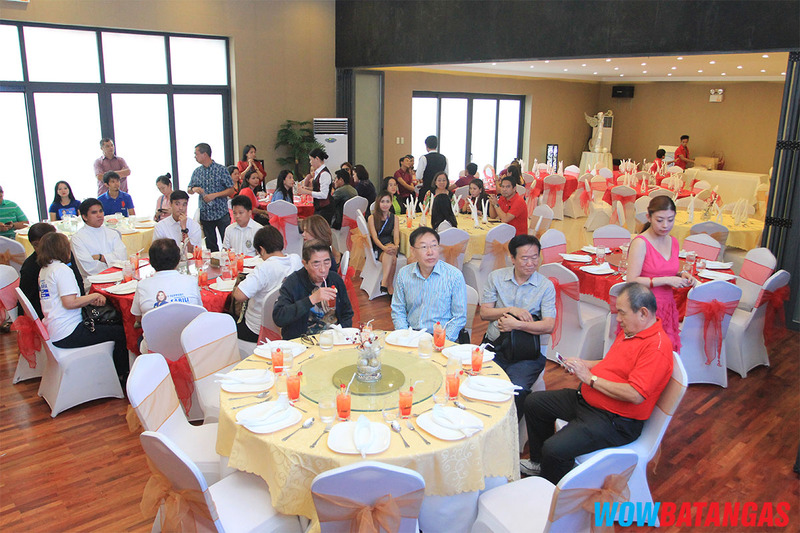 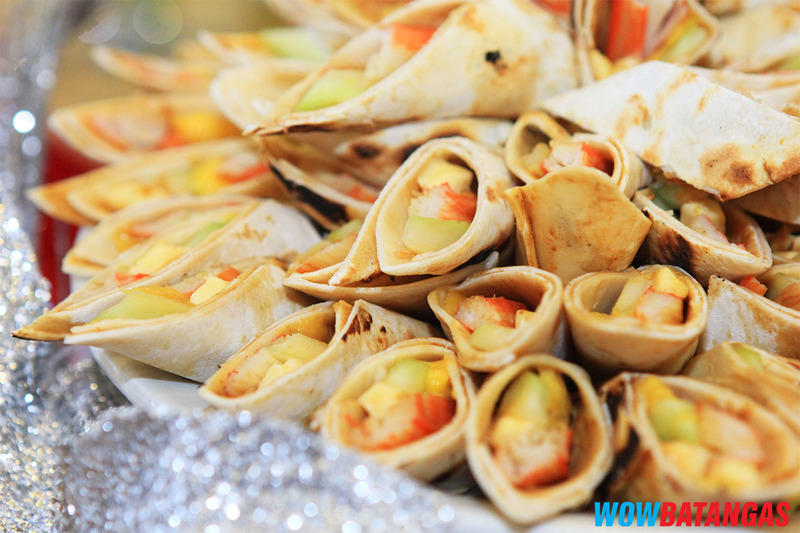 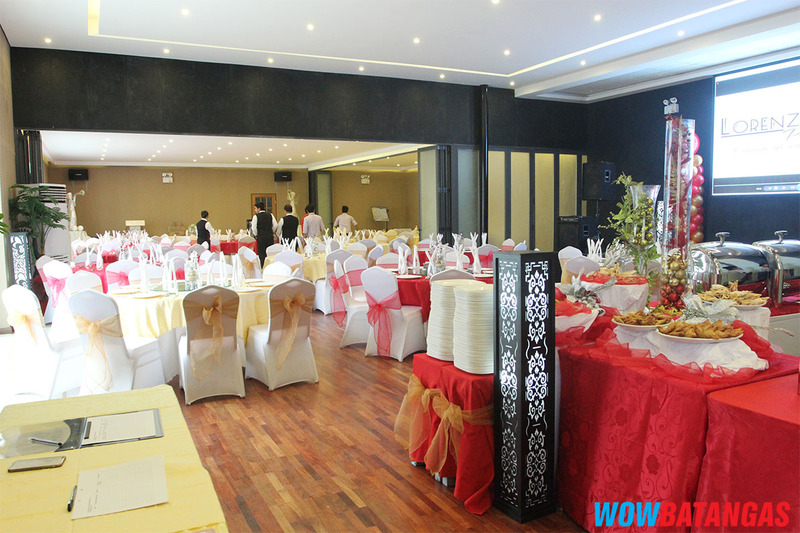 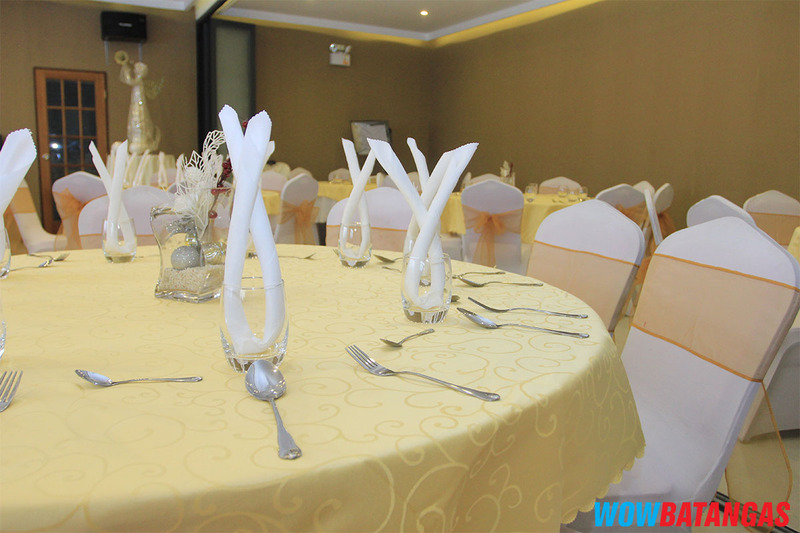 The first and lasting impression that we got was that it was spacious and elegant, perfect for parties and life events with a guest count of 300 pax. 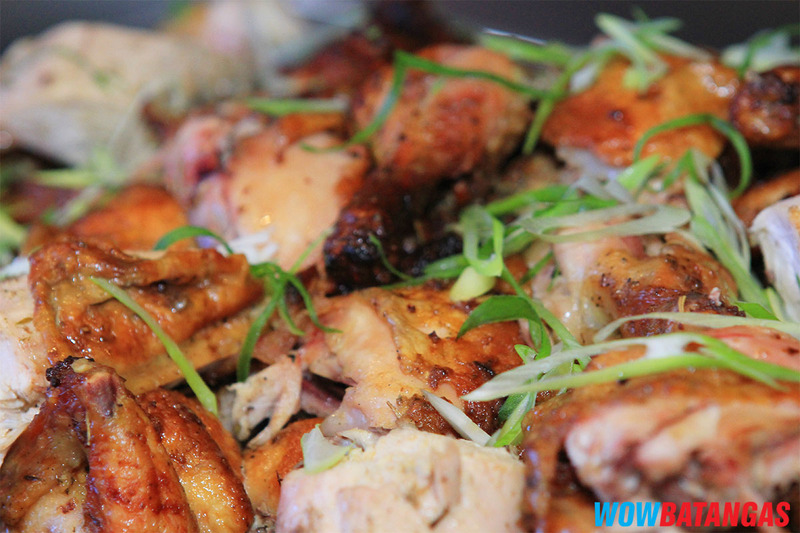 The measure of any good restaurant though is the food. 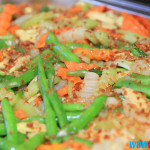 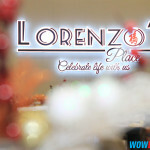 Lorenzo’s Place is Asian Fusion, and the food they served at the opening was really delicious. 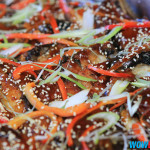 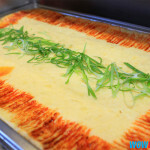 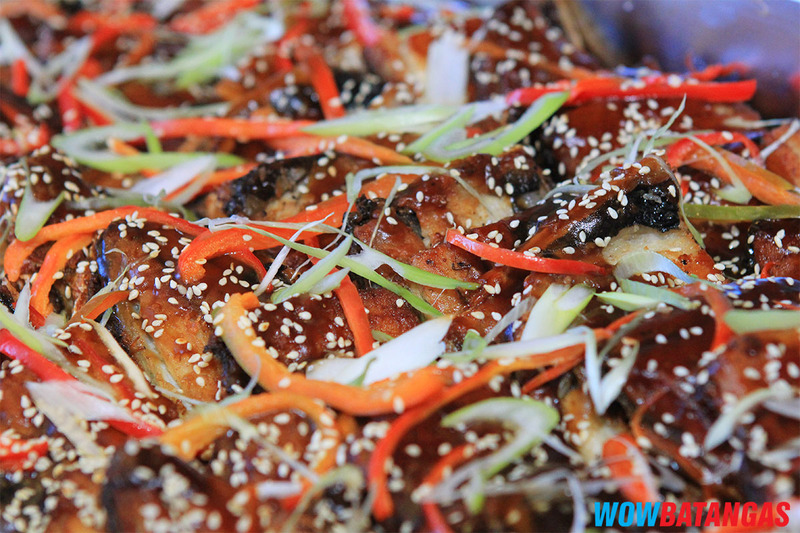 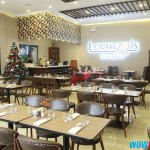 Here are some photos of the restaurant from some of its best angles. 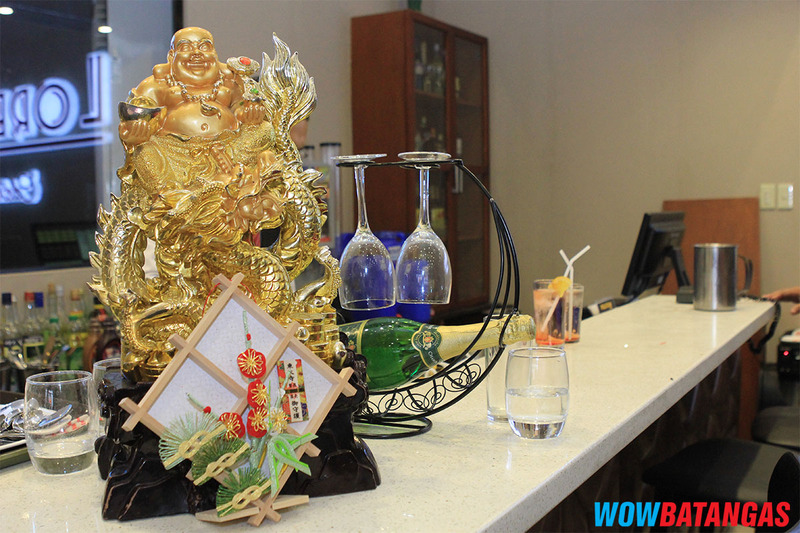 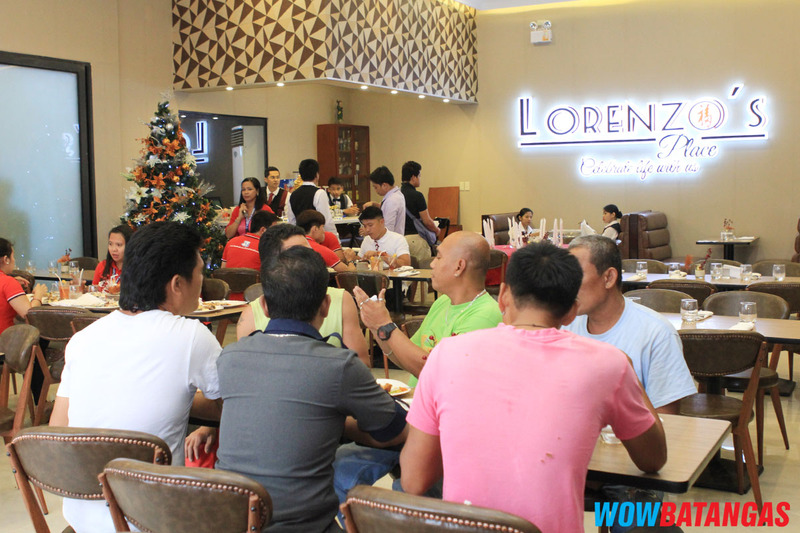 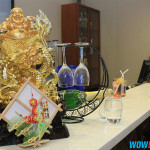 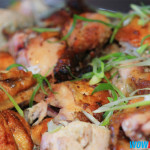 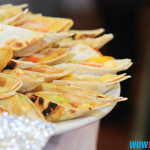 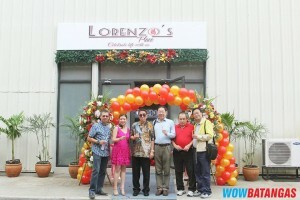 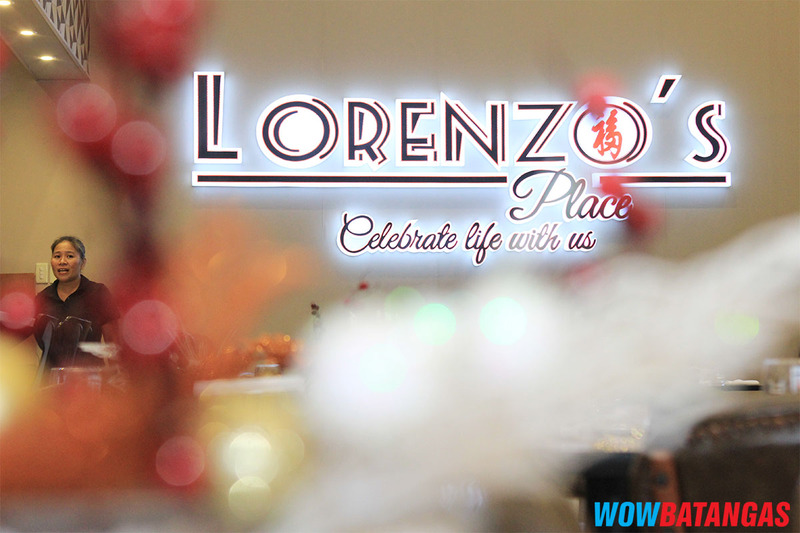 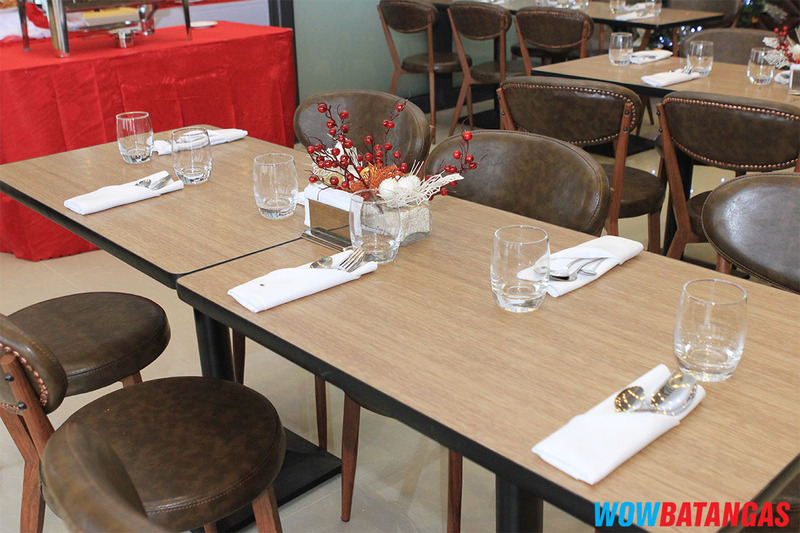 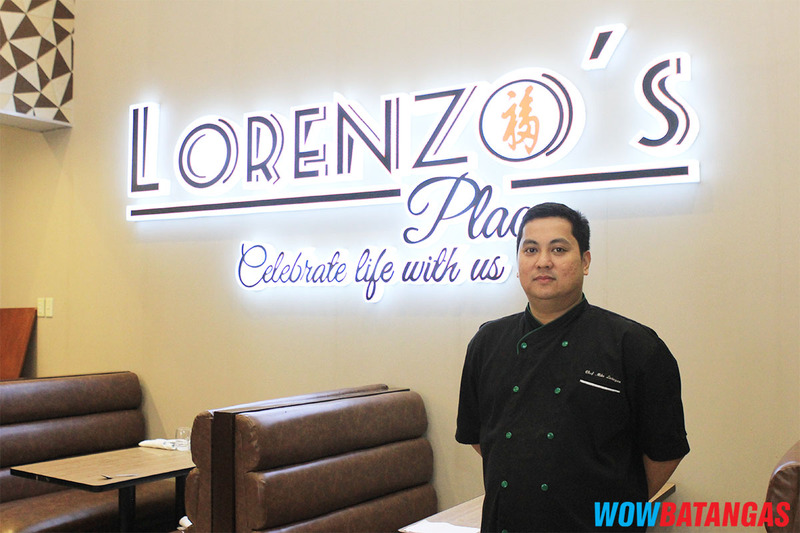 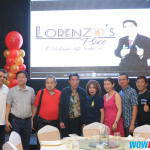 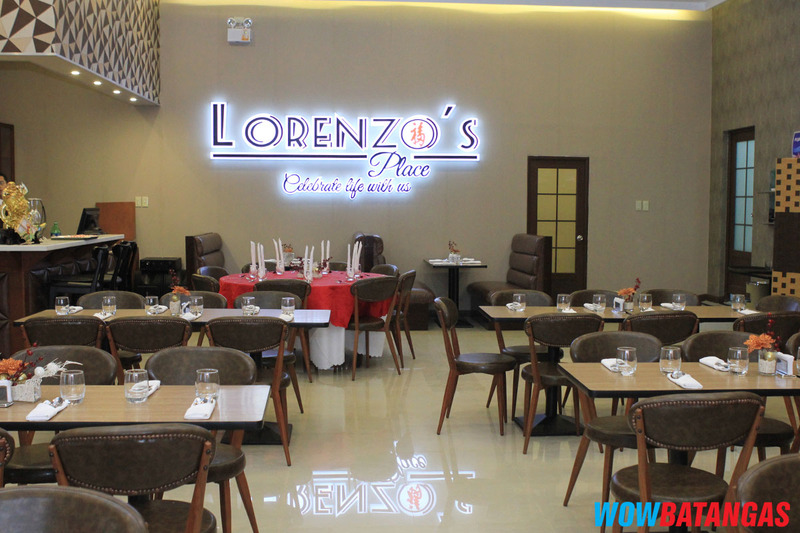 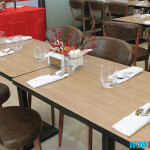 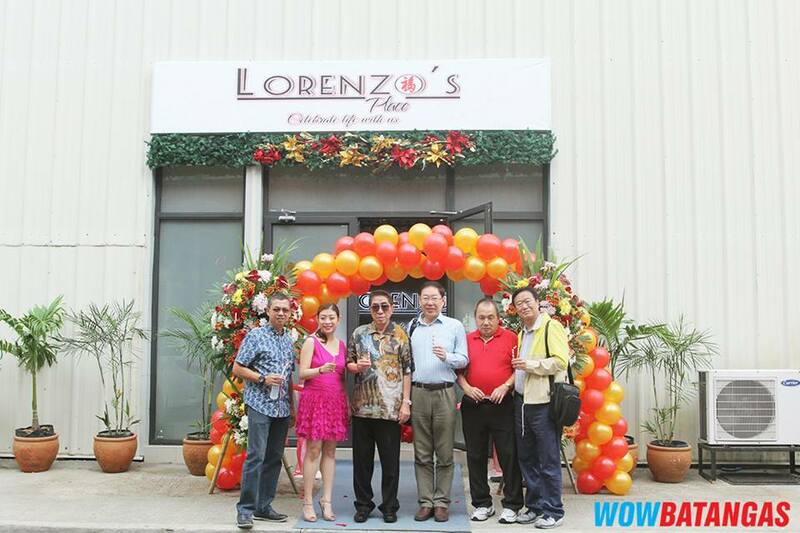 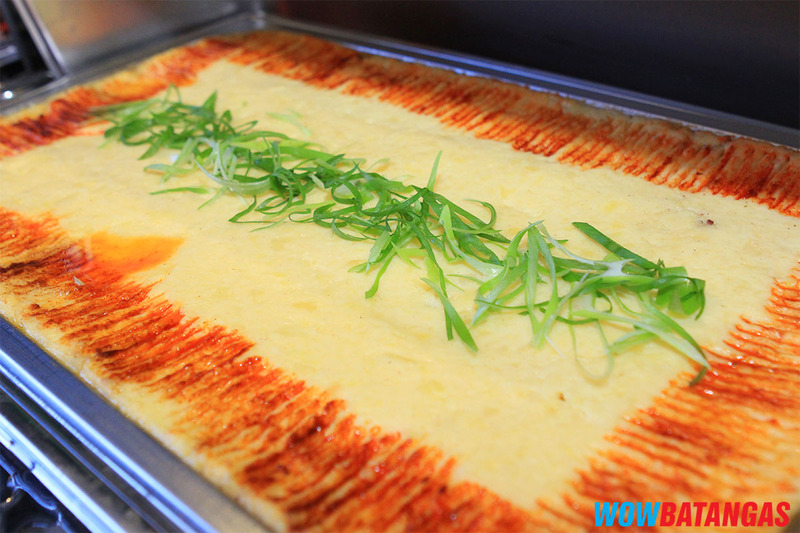 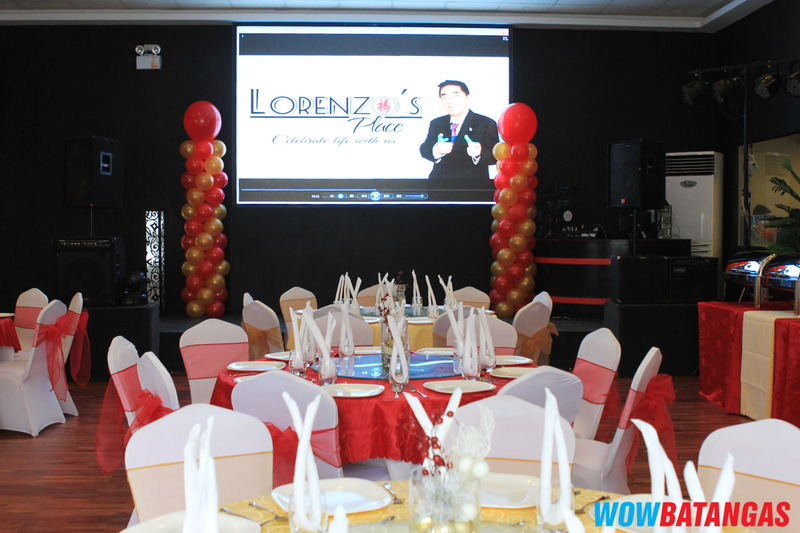 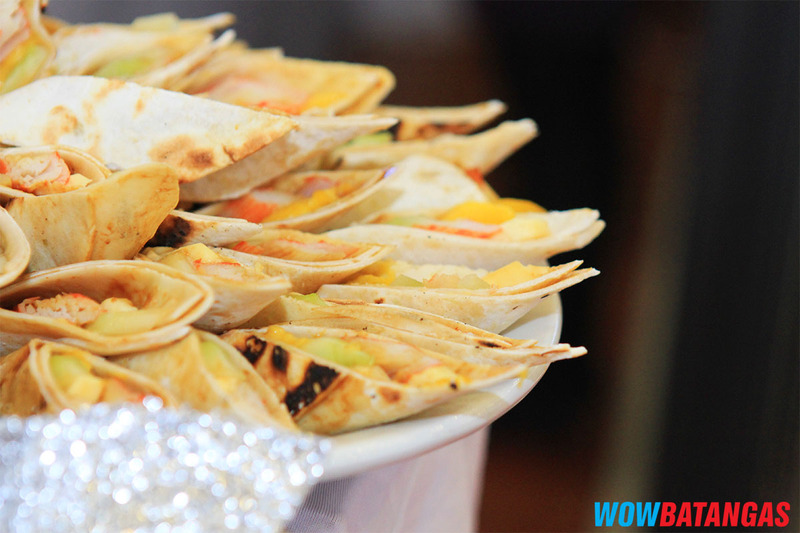 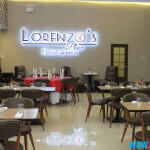 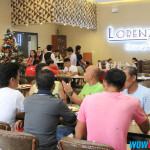 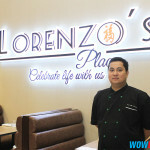 Lorenzo’s Place is a brainchild of the owner Ms Gwendolyn Ku Wong, named after her father Dr. Lorenzo Ku Sr. who is the Chairman of the company that owns Fiesta Mall. 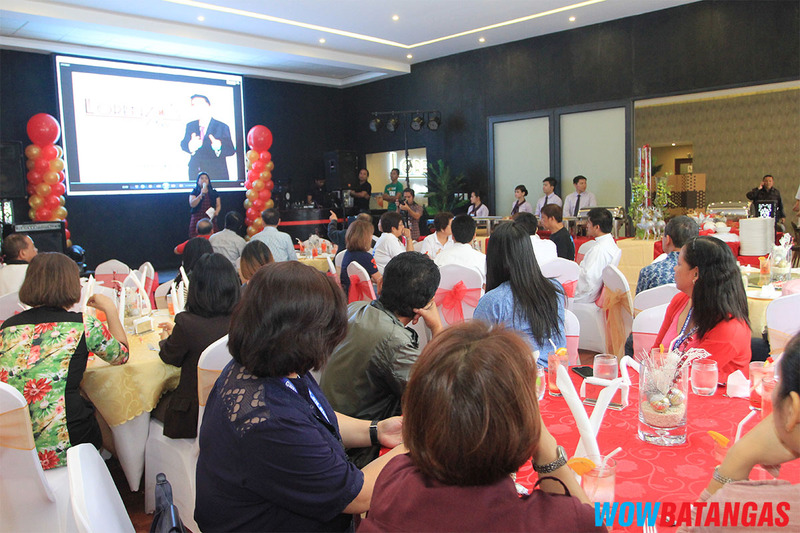 Dr. Ku has lived a life of giving back to the community, and has initiated projects that “build bridges” between Lipa (the Philippines) and China.